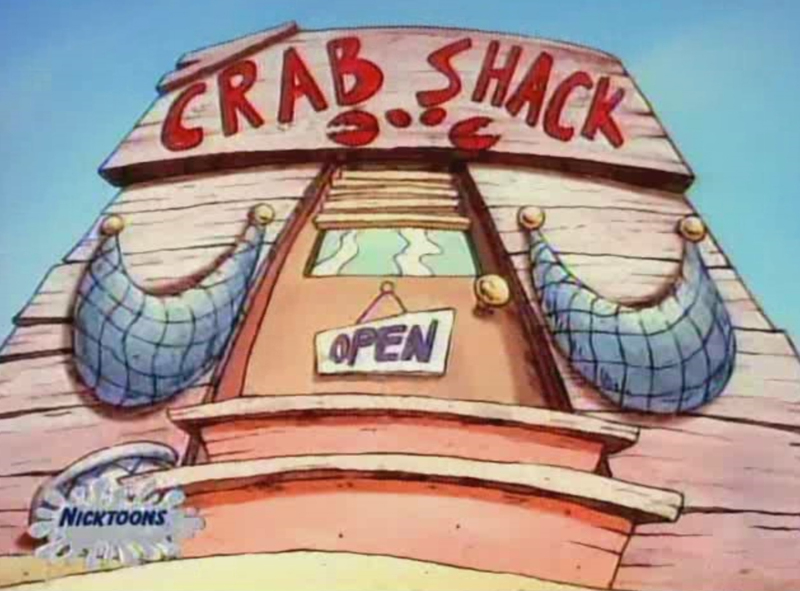 While chasing Spunky up the beach a crab comes across a crab shack and shouts, “Oy, mi culito me pica!”, which in Spanish slang contains a curse word. 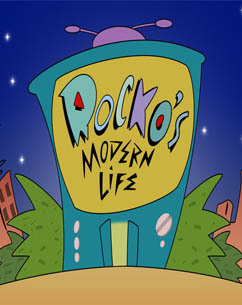 When Rocko is asked if he wants to play a game, Rocko says he and his friends are already playing a game – Spank the Monkey. 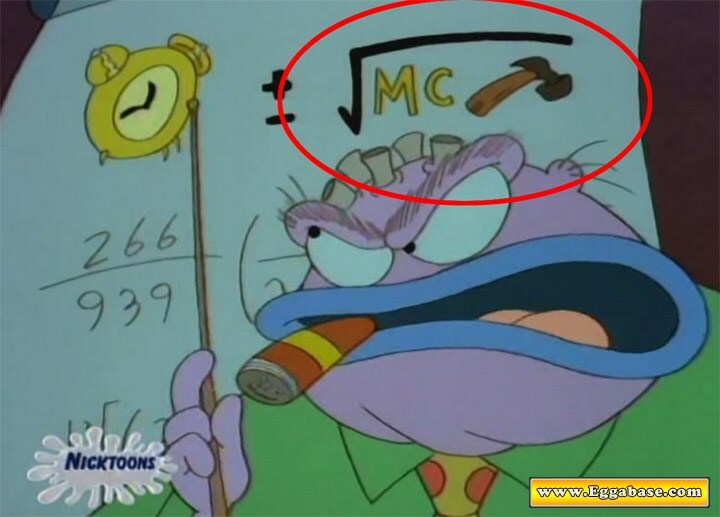 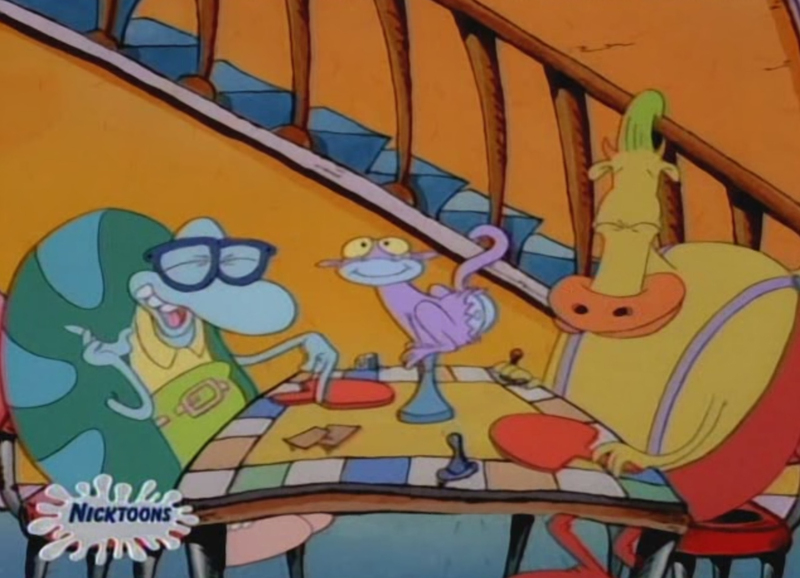 When Rocko is constantly late for work his boss calls him into the back for a little education on time and money in the form of an equation which references a famous MC Hammer song.